Оксфордский курс "Английский для продаж и закупок" это идеальный краткий курс професскионального английского языка для специалистов в сфере сбыта и снабжения, продаж и торговли. 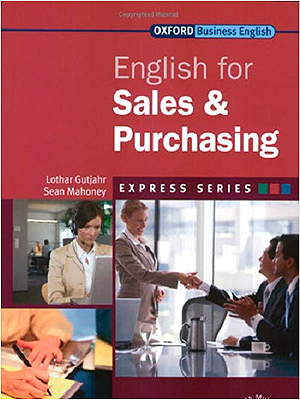 English for Sales and Purchasing is an ideal short course designed for both trainee cabin crew, and flight attendants in employment. 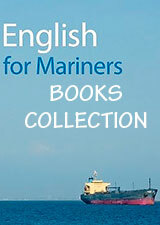 English for Sales and Purchasing is suitable for both buyers and sales people who require fluent business English to manage international clients, deal with foreign suppliers, attend international exhibitions, and deal with complaints and enquiries. Every unit presents realistic scenarios and specific themes for sales and purchasing, such as approaching a new client, selecting potential suppliers, developing proposals, and typing up orders and deliveries.